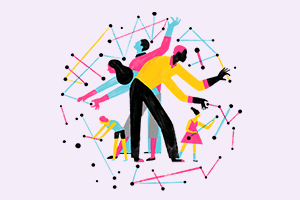 In the Mozilla world, people are everything. Building freedom into the Internet means ensuring that communities of people are free to build the Internet they want. New Mozilla communities have sprung up in Latin America, the Middle East and Africa, further expanding the reach and diversity of Mozilla. 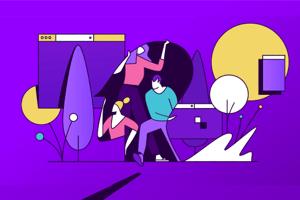 Communities and locales in the Arabic-speaking world experienced inspiring growth this year and came together to form a collective community called ArabicMozilla. Participating countries include Egypt, Jordan, Tunisia, Algeria, Lebanon, Palestine, Syria, Morocco and Sudan. 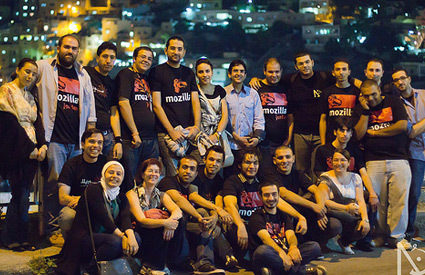 In July, Mozilla Jordan hosted the region’s inaugural inter-community meetup in Amman. 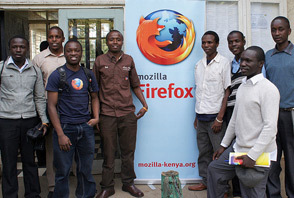 Representatives from Mozilla Ghana have begun participating in technical events and Mozilla Kenya’s community coordinator Alex Wafula has started an outreach project with universities across the country. Mozilla Cuba and Mozilla Nicaragua were organized and launched by local volunteers. 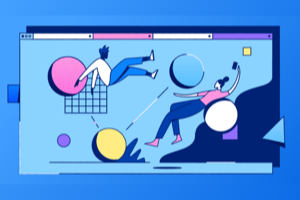 At the same time, our Mozilla Hispano community has continued to thrive, expanding its ranks to 11 Spanish-speaking countries (find full list of local communities here). The Mozilla community in Indonesia has developed an Indonesian mascot character, “Kumi,” which has been celebrated and distributed as a paper toy at many of this year’s events. The community now has regional leaders in the five largest cities in Indonesia, which have been actively promoting Mozilla and Firefox. 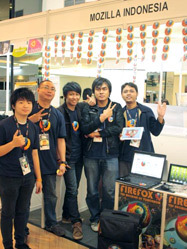 Thanks to the enthusiasm and passion of this community, Firefox enjoys the largest market share in the world in Indonesia. 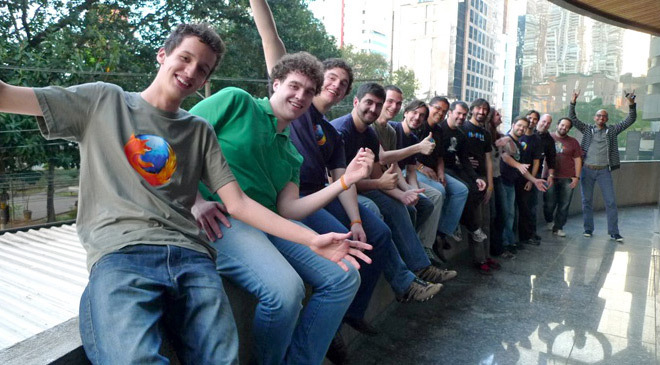 The Mozilla communities in Europe are among our oldest and strongest. They remain fundamental to the health of the Mozilla project and led important discussions around how the Mozilla community can scale, while preserving local ownership and decision-making. 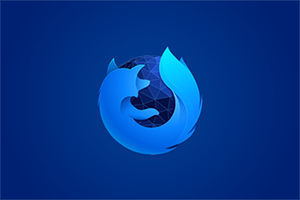 We’re growing Mozilla communities not directly related to building and evangelizing consumer products like Firefox in particular among educators, journalists and filmmakers. The Mozilla community is far-reaching, diverse and growing. Whoever you are, regardless of skill set, level of interest or time commitment, we welcome you to become a part of it. 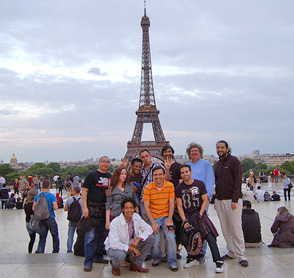 Mozilla is a fun, diverse community of people from around the world.